The Pensacola State College Alumni Association is seeking nominations for the 2019 Distinguished Alumni Awards. Awards will be presented at the inaugural Distinguished Alumni Awards Gala to be held on Saturday, May 4 at 6:00 p.m. in the Jean and Paul Amos Performance Studio on the Pensacola campus. The theme for the gala will be “Building on Tradition – Investing in the Future” and the event, which will also celebrate Pensacola State’s 70th Anniversary of service to the community, is hosted by the PSC Alumni Association and the Office of the President. 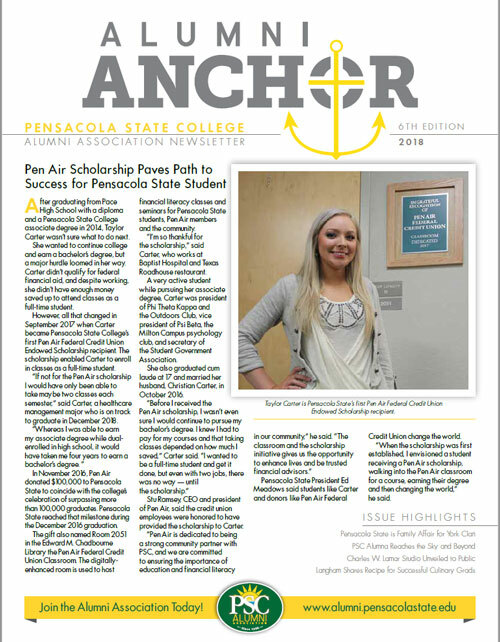 Nominations are open to Pensacola State and Pensacola Junior College alumni who earned a minimum of 30 credit hours and who have brought distinction to the College through a record of extraordinary service and achievement to a community, organization or cause. All nominations must be submitted no later than Feb. 15. 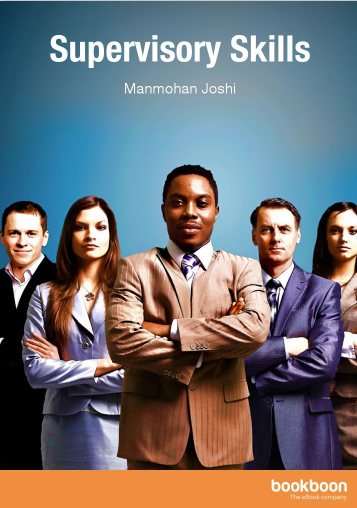 Rising Star Award – an alumnus under the age of 40 who has a success story with potential for achievement in a state or national level. Alumni not eligible for consideration include previous PSC Distinguished Alumni Award winners, current PSC or Florida College System employees, current Florida legislators, current members of the College District Board of Trustees, current members of the PSC Alumni Board of Directors, current members of the PSC Foundation Board of Directors and posthumous nominations. “We encourage everyone to nominate someone you know who attended the College and has accomplished significant career or life success and has made a positive impact in our community or beyond,” said Meadows. 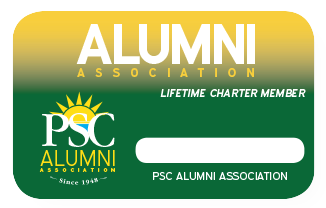 The PSC Alumni Association provides alumni networking opportunities and engagement, student scholarships, matching funds and supports the mission of Pensacola State College. For more information on the Alumni Awards or to nominate a distinguished alumnus, go to alumni.pensacolastate.edu/distinguished-alumni-awards/ or contact Patrice Whitten, Executive Director of Alumni Affairs at alumni@pensacolastate.edu or 850-484-1752.